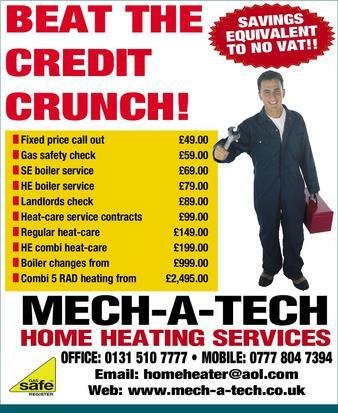 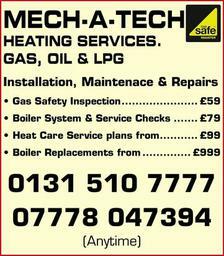 Mech A Tech has an excellent reputation as a specialist in the maintenance, repair and installation of all domestic central heating systems throughout the Lothian's. 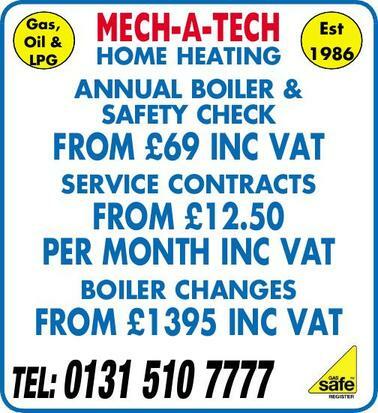 The company's primary source of business is the domestic heating markets and for over two decades has installed everything from full heating systems to showers. 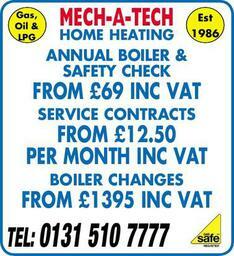 We offer a full heating and plumbing.